The Kameel Remote is a multipurpose robotic unit that can be employed as a load-bearing vehicle, a transport platform for wounded soldiers, a mine-sweeper, a communications unit, or a cybernetic control and defense platform. 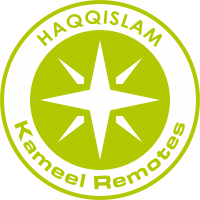 The design and development of the Kameel Remote was influenced by the harsh environmental conditions of the planet Bourak. The experience of the Haqqislamite army showed that the conditions of arid environments can seriously damage military equipment. The oscillations between very high and low temperatures and severe dryness are primary causes of equipment failure. The action of wind raises and spreads dust and sand, interfering with any element that has mobile pieces. Power plants, sensors and weapons are especially affected. Components with seals and joints become brittle and oil leaks are frequent. The Kameel, honoring its name (Camel), has been designed to compensate for these factors. The entire series has been equipped with a thermal coating to reduce the Remote’s overheating or over-cooling. A special traction system has been developed for movement over soft terrain, so that it doesn’t lose mobility or speed when moving through dunes. 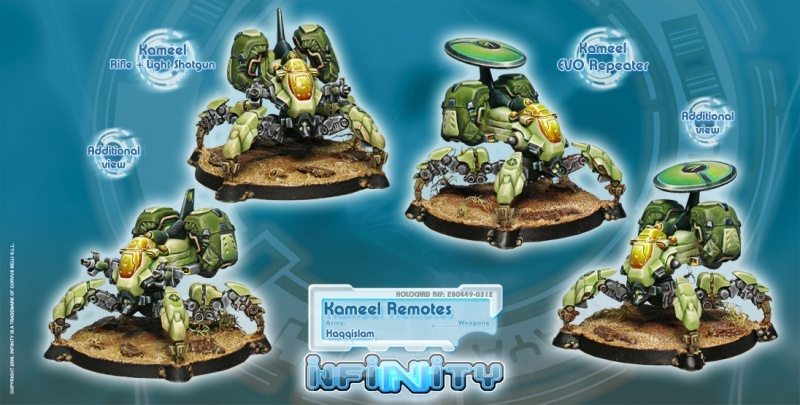 The Kameel, in the purest tradition of desert transportation, incorporates additional water tanks as one of the main support elements for Haqqislamite infantry troopers. 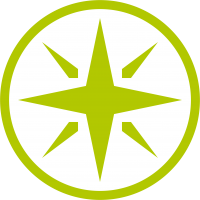 This page was last modified on 3 April 2018, at 07:59.